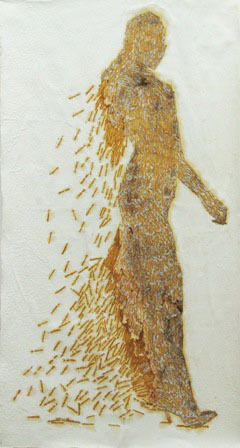 Bambinart Gallery is pleased to announce the group exhibition "Emerging Artists 2011". This will be the second exhibition following the one organized last year. In this exhibition, we would like to introduce four emerging artists currently studying or are close to graduating from an art university. *Megumi Abe was born in Miyagi prefecture in 1988, and is in her senior year at Tama Art University. *Ryo Kiyohara was born in Ehime prefecture in 1987, and is in his first year of graduate studies at Tokyo Zokei University. 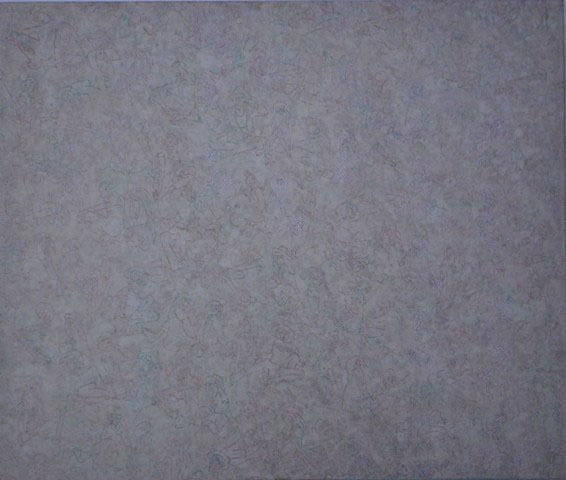 *Tatsuma Takeda was born in Kumamoto prefecture in 1988, and is in her sophomore year at Tama Art University. 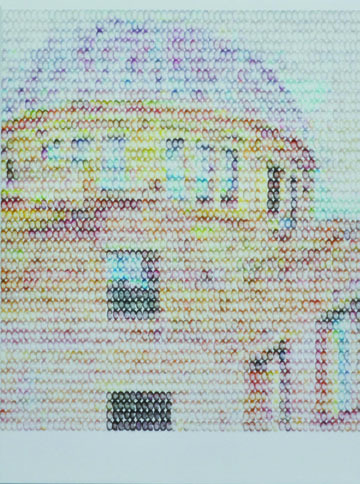 *Tomoko Tamura was born in Miyagi prefecture in 1986, and is in her junior year at graduate school of Kyoto Seika University. Techonological development has made living easy in modern-day society. However, we are still surrounded by news of political uncertainty and economic stagnation, making it difficult to hold hope towards the future. Especially after experiencing an unprecedented disaster, what are Japanese young artists feeling or thinking? What would the express? Loss? Or possibly a guiding light to a better tomorrow?